Unsurpassed performance with a delicate touch. Ted Juracsik launched his freshwater Tibor Light® series in 1999, to the delight of trout, bass and other light fly anglers. This series now features the ConstaLube™ (CL) System, an innovative drag design composed of a special felt and lubricant, producing constant lubrication for a totally smooth drag throughout the entire range of resistance. 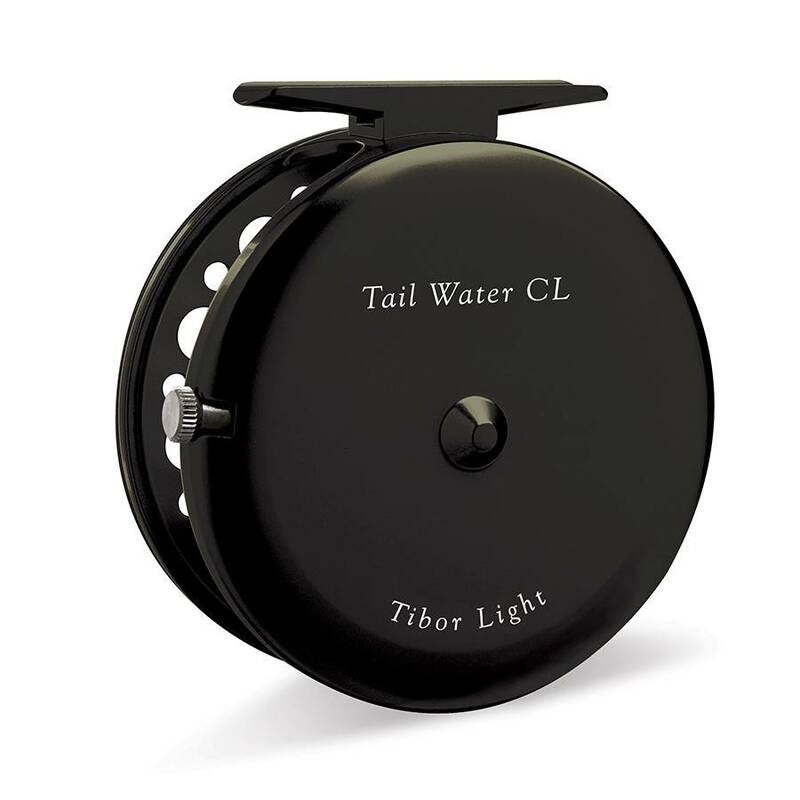 The Tibor Light Spring Creek CL, Tail Water CL, and Back Country CL Wide are designed with the same uncompromising standards as our time-tested Billy Pate and Tibor reels. Suitable for 3 to 8 weight rods in both fresh and saltwater conditions, even the most fragile tippet can be fished with complete confidence. Their quality and construction, watch-like precision, and superb drag system will deliver unmatched performance against anything fron an 8 inch brook trout to a 30 lb. 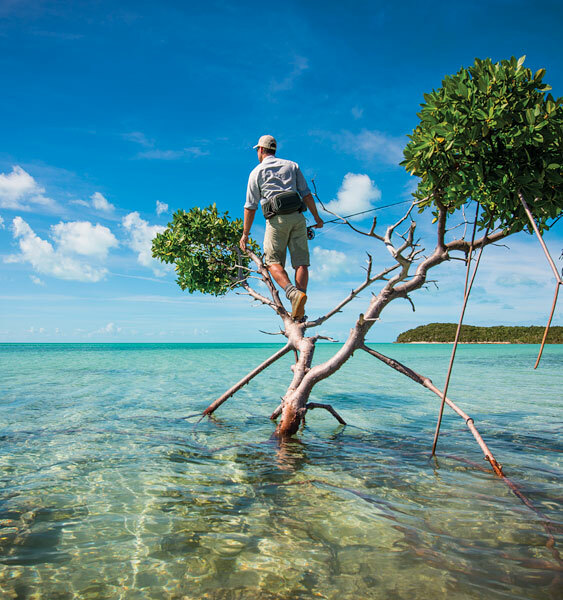 tarpon. Features a drag that cannot be set excessively tight – yet the spool won’t over-run if you pull line rapidly from it. This prevents the fragile leader tippets from breaking. 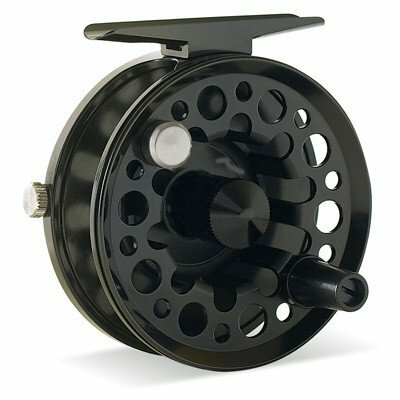 The drag adjustment knob is more accessible than on most reels and can not catch the line. 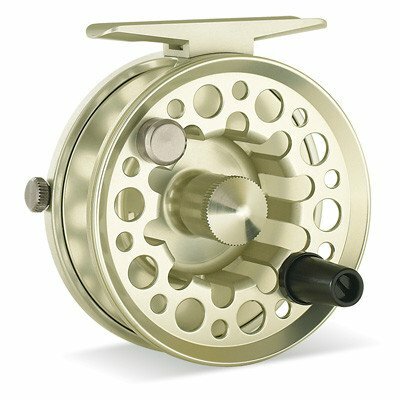 The clutch dogs on most fly reels are held in place with springs that can fall out or lose their adjustment. 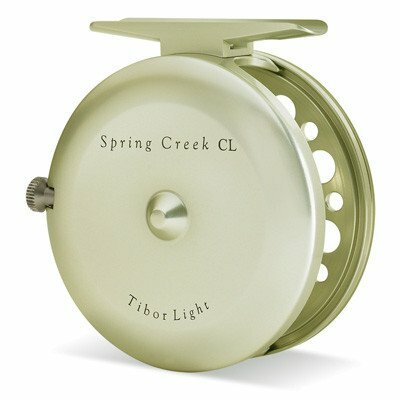 The clutch on Tibor Light reels is a one-piece unit that is hard coated, corrosion-resistant and cannot fail. Spool is easily removable and the retaining nut is almost impossible to lose. Extra spools are available. The leader-keeper groove on the spool rim captures the leader when moving from one fishing location to another. A clicker monitors line going out or coming in. Made from solid bar stock aluminum and has very few parts – ensuring dependable, trouble-free operation. There is virtually no maintenance required. Occasionally, a few drops of TiborLube™ should be applied to the drag felt. If sand or dirt gets into the reel, simply remove the spool, flush with fresh water and reinstall the spool. Aside from the drag felt, there is nothing on the reel to lubricate. Please note: Exceeding the recommended capacity by over-filling the spool and/or putting line on too tightly or with too much tension may damage the spool and is not covered under warranty. Please refer to the capacity chart above as your guide. Monofilment line is not recommended for use on Tibor reels. Should you have any questions about backing for your reel, please contact us.